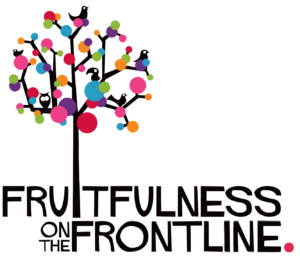 Fruitfulness on the Frontline was our Lent course in 2017. Perhaps sometimes we don’t realise how significant our everyday context is to God. Or we’re not confident God will use us rather than someone else. Or perhaps we feel ill equipped for the task. Our world needs God’s people to make a difference where they are, and “Fruitfulness on the Frontline” is a stepping stone to help us understand and live that out more fully.